10/06/2008 - Free Webinar: Nautilus Background Processor – Achieving Peak Performance. Register for this valuable online event October 16th that will discuss how you can get maximum performance from the Thermo Nautilus background processor. Learn how to realize peak performance from your Nautilus background processor. 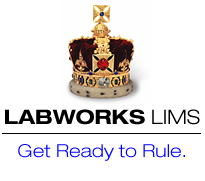 Mountain States Consulting, LLC, announces the release of MSC-LIMS version 3.2, an upgrade to its highly successful version 3.1. Sapio is pleased to announce the initiation of the Sapio Synergy program. For the first time, a LIMS vendor is enabling the development, enhancement and sharing of Best Practices BP) within its customer and partner base. 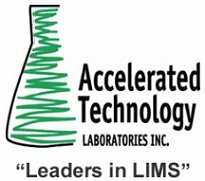 Accelerated Technology Laboratories, Inc. (ATL), a leading supplier of Laboratory Information Management Systems (LIMS), will be providing a laboratory automation presentation at the U.S. EPA's 18th Annual Quality Assurance Conference on October 20th - 24th, 2008 in Dallas, TX. Thermo Fisher Scientific, the world leader in serving science, announced that its award-winning Atlas Chromatography Data System (CDS) now supports the Microsoft Windows Vista operating system. Finnish Food Safety Authority (EVIRA) has today informed Software Point on their decision to purchase an extensive LIMS system to support their operations from Software Point. 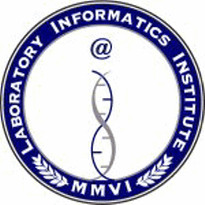 11/04/2008 - LIMS Seminar Tour Coming to Denver, CO on Nov. 4th!